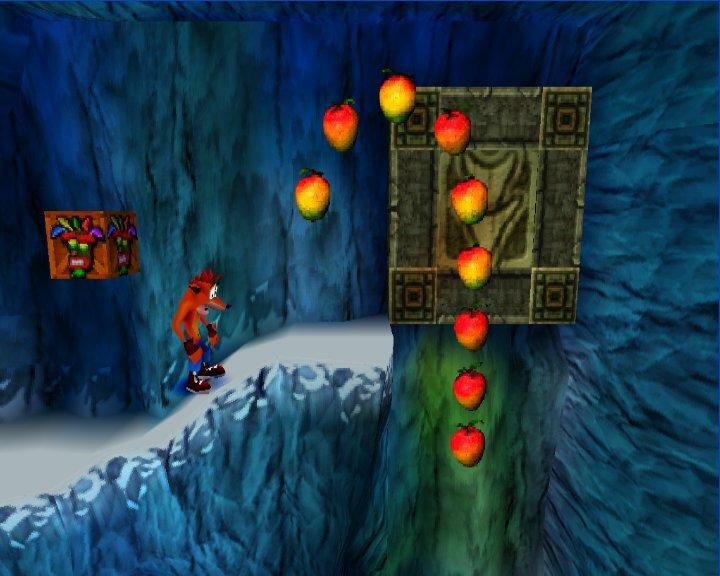 Crash Bandicoot, where are you? 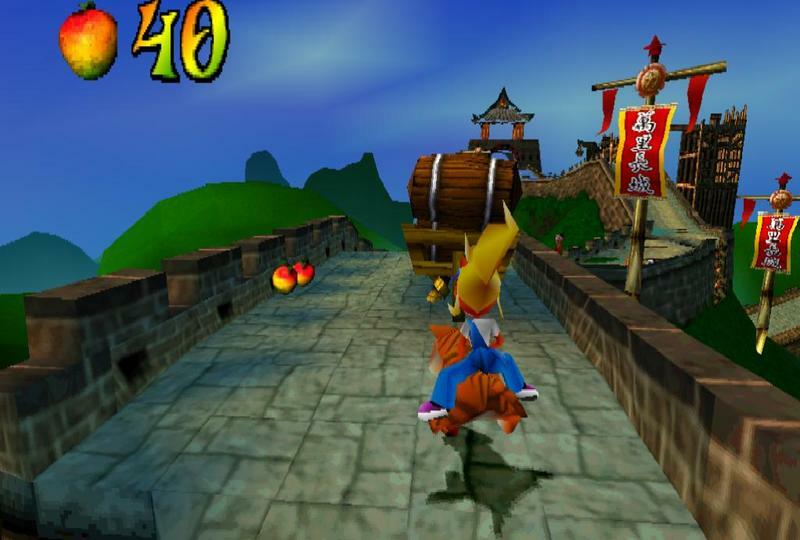 The last time the franchise was in the hands of its original creator, Naughty Dog, was in 1999 with Crash Team Racing. 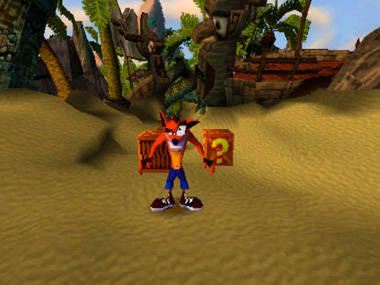 It’s been in a few other hands since then, published by Activision and developed by companies like Radical Entertainment. 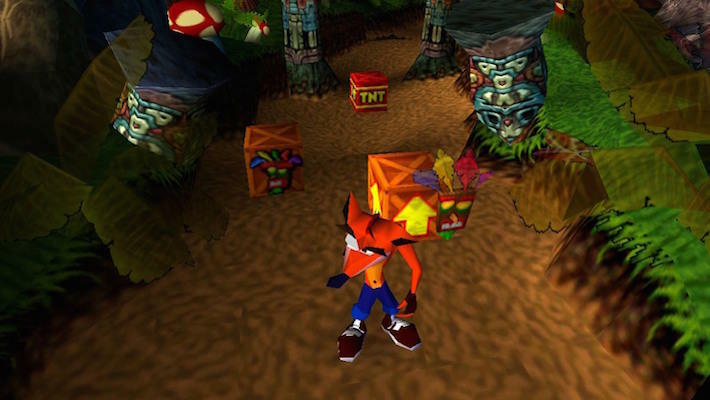 Now, Sony seems to be teasing some sort of return for the anthropomorphic bandicoot. Come on, now. Don’t play with our hearts. Is this little more than a community manager gone rogue? 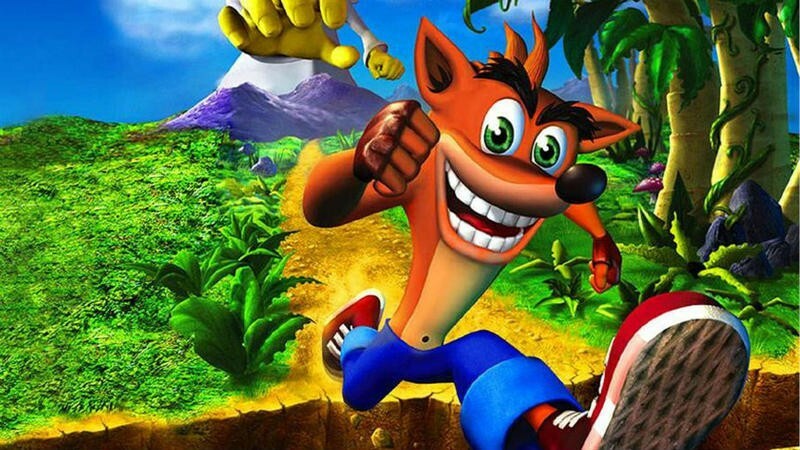 Or, is Sony really starting to hype the world for the return of Crash Bandicoot? 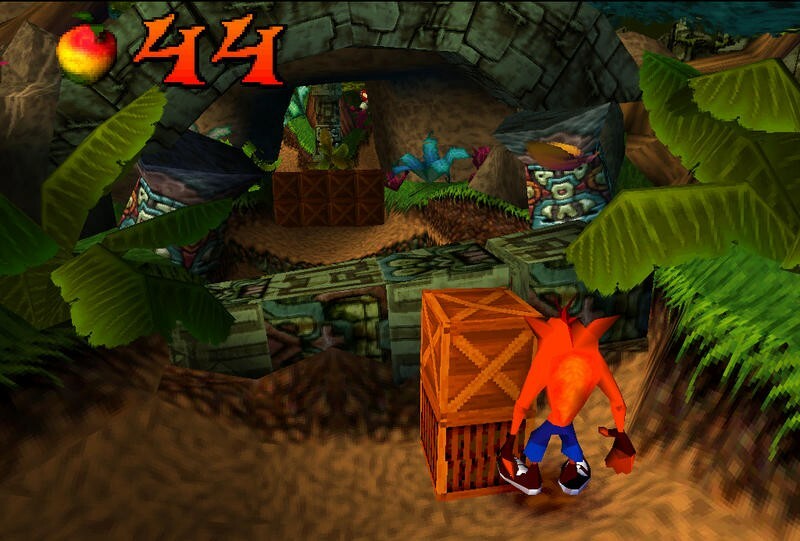 Since Crash is currently published by Activision, maybe we’re looking at some sort of remaster for the originals before a proper new entry. 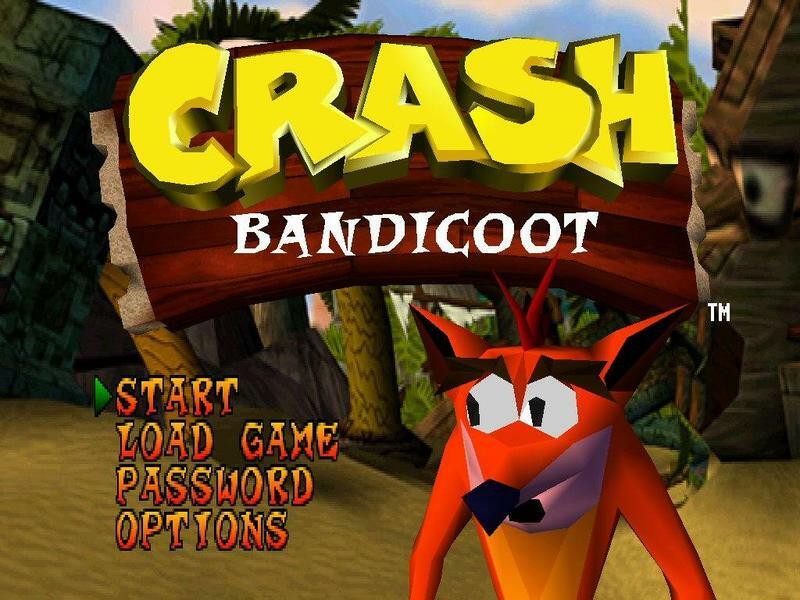 If Naughty Dog is set to take a break from the likes of Uncharted and The Last of Us in favor of making a brand new Crash game, I might lose my mind.